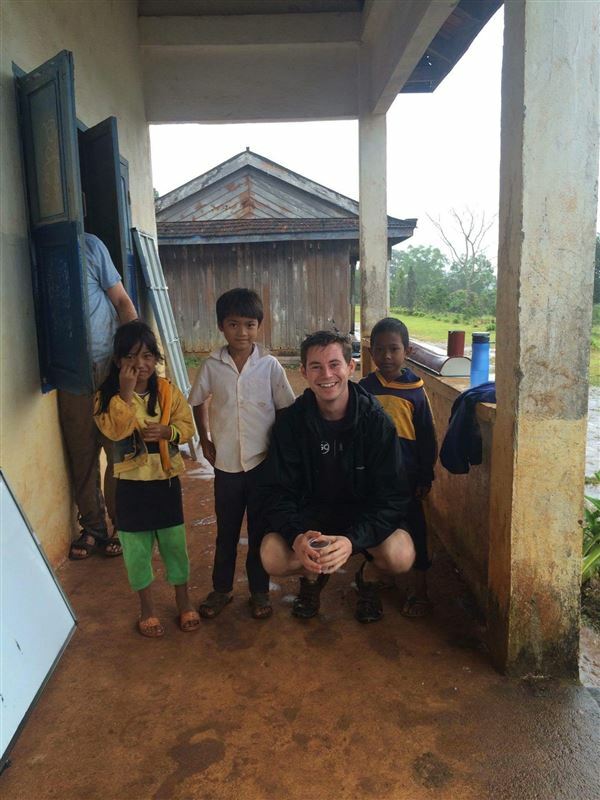 Future Leader Joe has recently returned from Cambodia after an experience volunteering with the International Citizen Service. 'My experience volunteering in Mondulkiri province, Cambodia as part of International Citizen Service is one which will stick with me for the rest of my life. Having graduated last summer and with a strong interest in international development, the scheme seemed like an ideal next step for me. The project worked towards combatting educational inequality in rural towns and villages - particularly with the indigenous Punong peoples. Whilst there, I worked with the training team to plan and implement different sessions in schools and the local orphanage that ranged from English to hygiene. We also worked closely with schools to support their enrolment campaigns. The project supported the infrastructure of local schools and we were able to provide new toilets, a classroom and playground equipment at the schools. Congratulations Joe!! Good luck with your future career aspirations in international development! !